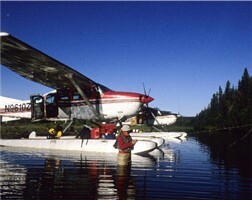 Alaska Lodge » Where Are We? 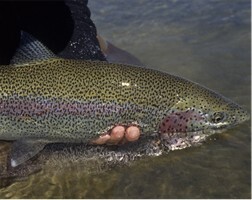 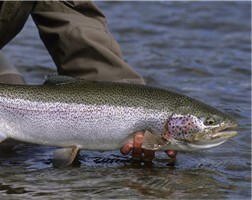 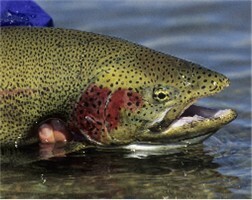 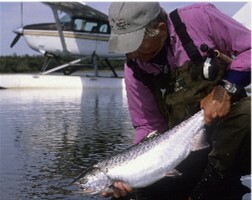 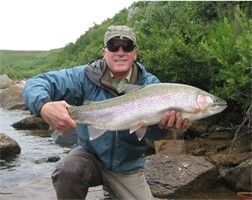 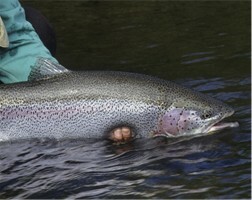 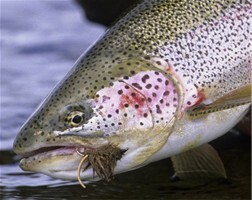 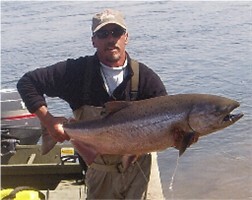 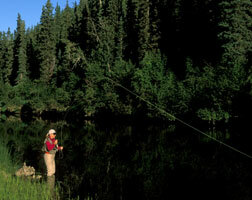 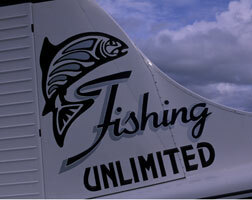 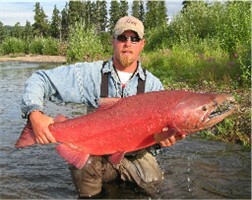 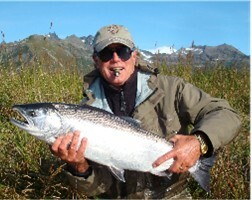 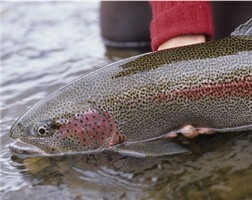 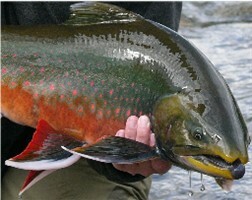 Fishing Unlimited’s location is perhaps the most unique of all the Bristol Bay lodges. 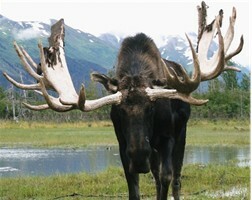 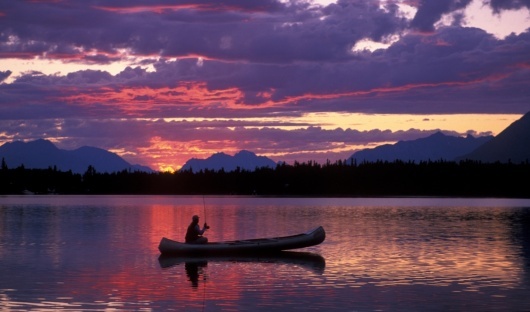 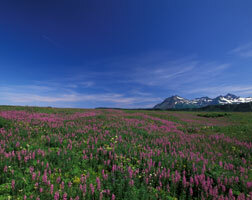 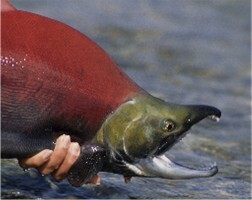 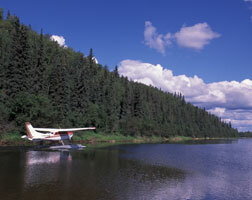 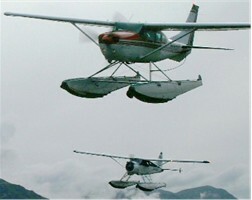 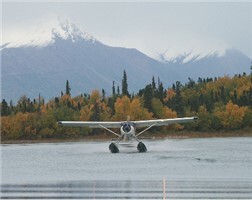 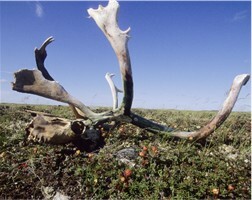 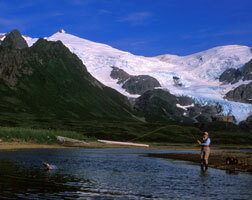 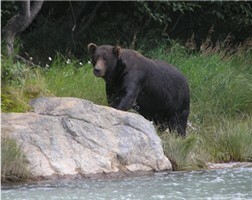 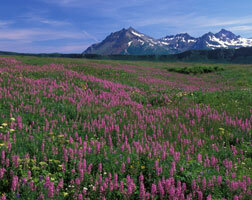 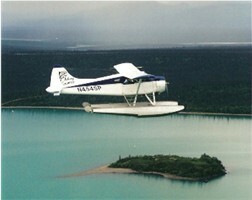 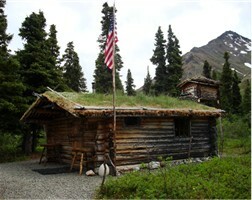 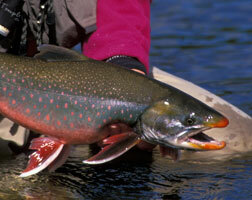 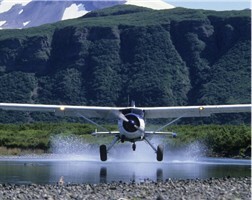 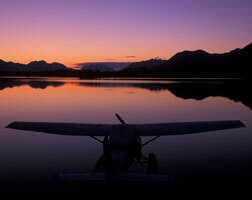 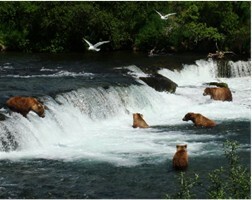 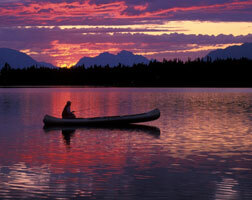 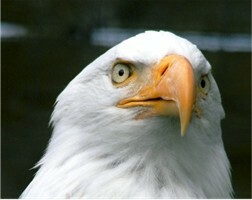 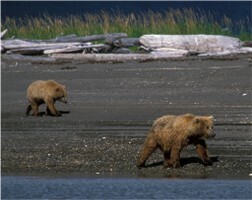 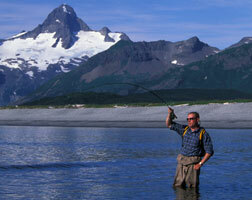 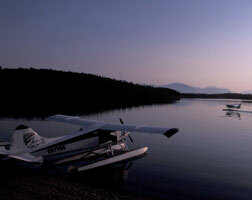 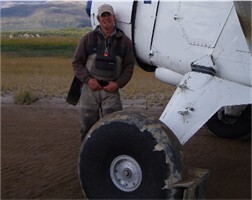 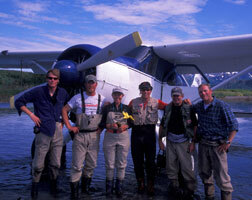 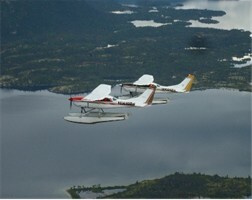 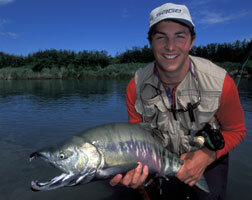 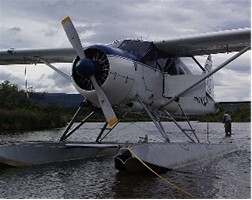 We are in the heart of Lake Clark National Park and Preserve near the village of Port Alsworth. 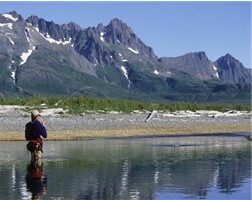 So while big fish surround you by day, towering mountains and mind calming beauty surround you by night.